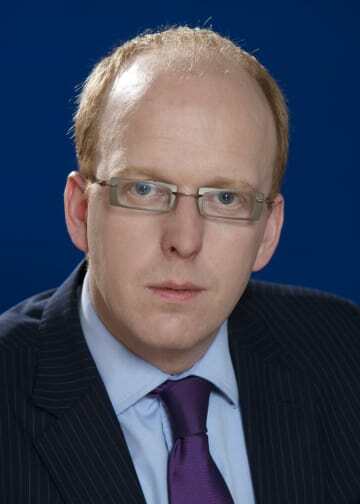 Chris Stott is a member of Ropes & Gray’s litigation and government enforcement practice group, based in London. Chris focuses his practice on criminal, contentious regulatory and internal investigations. Chris has over 10 years’ experience advising and representing individuals and corporations in connection with investigations and prosecutions by criminal and regulatory enforcement authorities in the United Kingdom and numerous other jurisdictions. Chris also assists clients with designing and implementing effective compliance and governance arrangements to anticipate and respond to regulatory change. Chris was previously seconded to a multinational bank to advise the bank as a whole and any senior executives on its Senior Managers and Certification Regime implementation programme. Chris joined Ropes & Gray in 2018 from a magic circle firm in London.